Announced today, Denon DJ has acquired SoundSwitch, the popular hardware/software that seamlessly syncs lighting and DJ software. 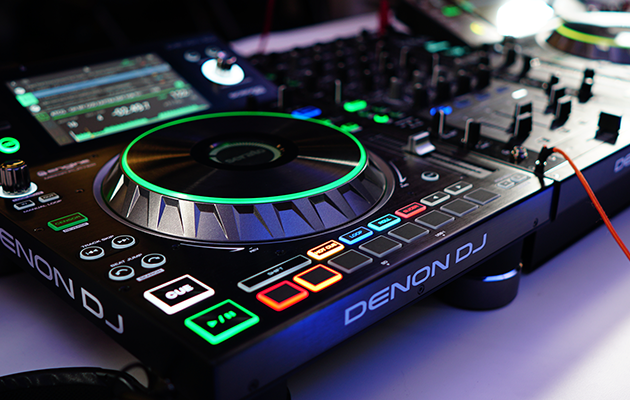 Denon DJ users will soon have a new creative tool at their fingertips for combining audio and lighting. “The SoundSwitch team is excited to explore the synergies between the two companies and develop the next generation of lighting products alongside Denon DJ’s impressive hardware,” said Zak Meyers, CEO of SoundSwitch. Prior to now, Denon DJ’s Prime Series was integrated with BLCKBOOK’s Timecode software, allowing for a plug-and-play solution for professional DJs, producers, lighting operators, and VJs looking to create exciting live shows. With Denon DJ’s StageLinq track information protocol together with SoundSwitch, it will no doubt push boundaries and inspire even more growth in this market. 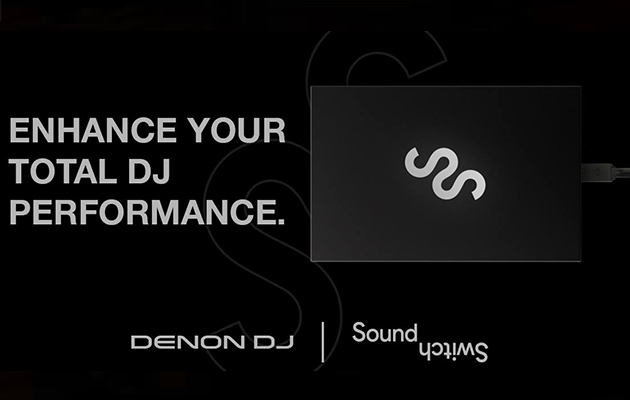 “SoundSwitch is a fantastic addition to the Denon DJ portfolio of pro-level DJ performance products. 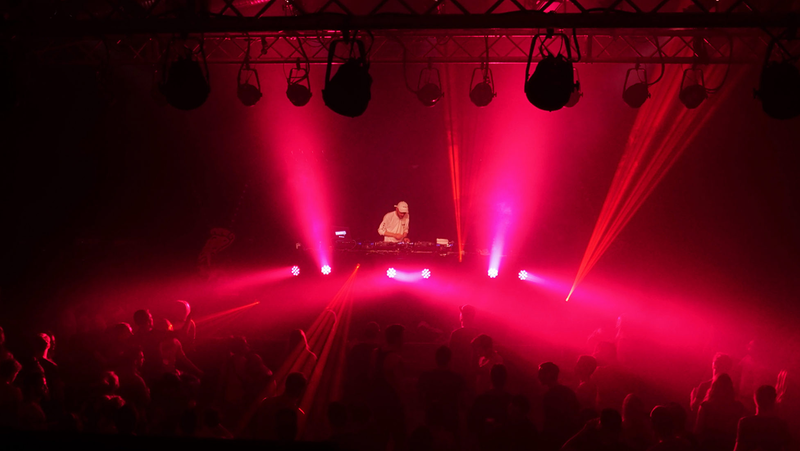 The SoundSwitch software will continue to bring even more creative options to our DJ customers’ gigs and shows, bringing a more exciting and vibrant experience of lighting, visuals and sound,” said Jack O’Donnell, CEO of Denon DJ. SoundSwitch is a New Zealand-based tech company recognized as the originator in DJ waveform-driven lighting control. It can also be used with Serato DJ, Virtual DJ 8, and Ableton Link enabled apps and software such as Ableton Live 10 and Traktor Pro 2. Pioneer DJ recently jumped into the lighting and visuals market as well with their dedicated DMX interface, the RB-DMX1. This system does a similar job, creating light sequences that sync with the tracks in a rekordbox library. Stay tuned for more updates on this story and visit Denon DJ’s Facebook page to see the official post. What do you think about these new innovations? Do you have a favorite or are you interested to try one out? Leave us a comment below.